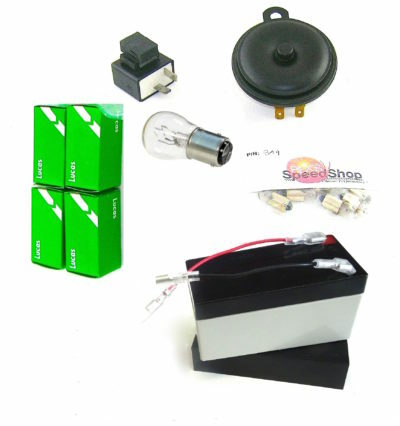 Accessory pack of electrical parts for XT & DT models being converted to 12 volt electrics. 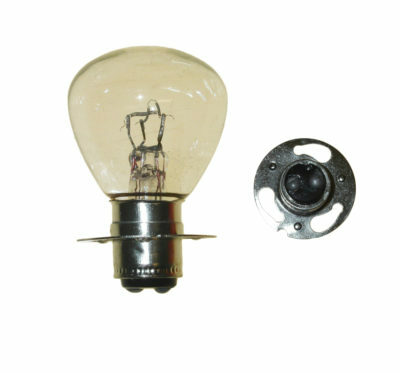 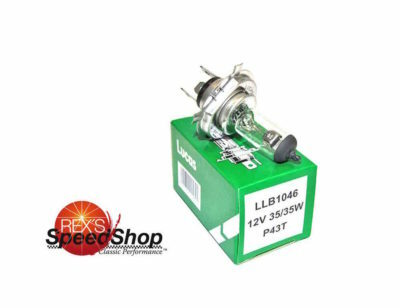 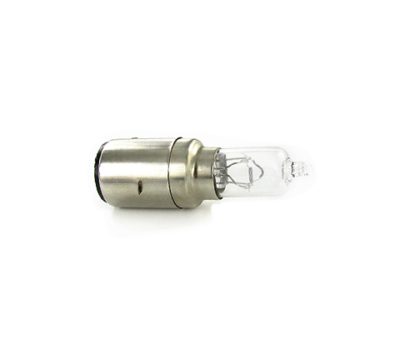 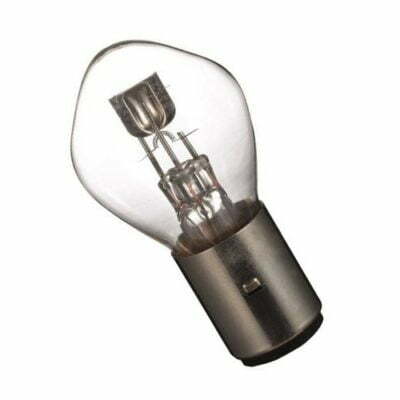 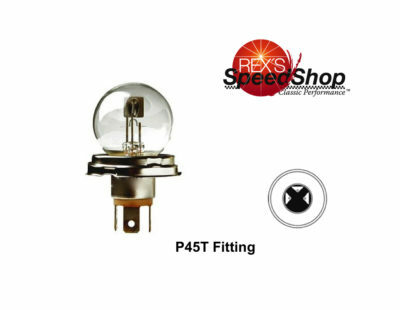 Contains 12 volt MB3U battery, electronic 12 volt indicator relay that works with LED and filament bulbs, horn and a set of 12 volt bulbs EXCUDING the headlamp – you need to check what is fitted and select the headlamp bulb accordingly. Motobatt 12 volt gel battery – fits battery carrier without modifaction. 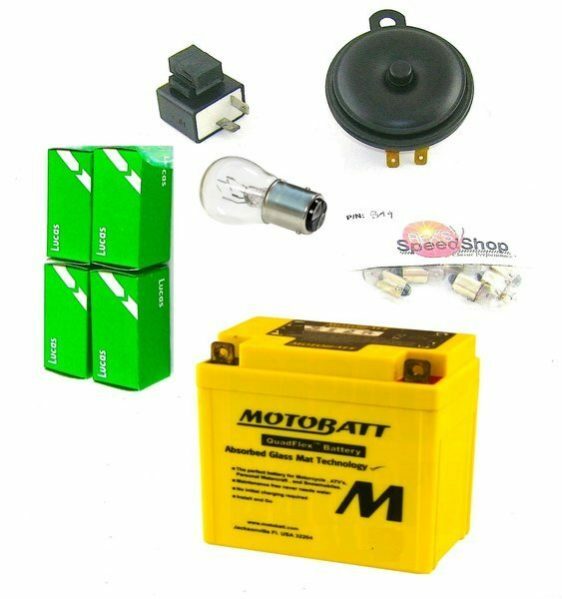 See accessory pack 4 for models that use the very small 6N4 batteries.